An unstoppable DJ, whose talents simply must be seen to be believed, Tiësto makes DXBeach on February 26 a date to lock in the 2016 diary right now. The world’s highest profile DJ will headline the first DXBeach of 2016. 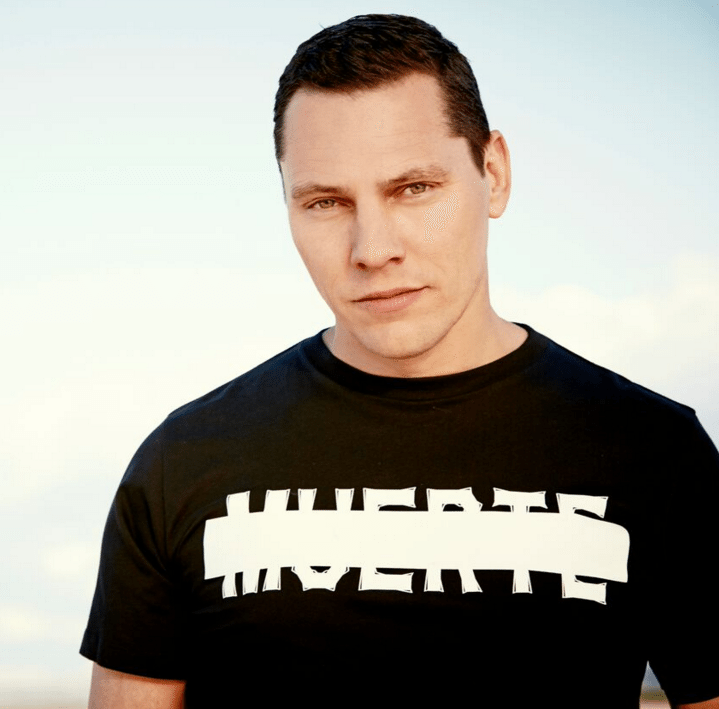 Tiësto is the first artist to be confirmed for the much-anticipated 15-hour outdoor music festival, which will return to the Zero Gravity beach, garden and poolside on Friday February 26. This represents a very rare opportunity for the UAE to see Tiësto outside of his long-term Las Vegas residency and, with further artists to be announced, DXBeach is predicted to sell out far in advance. Having attracted more than 5,000 people for both of its 2015 dates, DXBeach will utilise Zero Gravity’s brand new 2,000 sq/m pool expansion for 2016, which will be officially unveiled in January – and change the face of the day-to-night lifestyle venue’s already world-famous outdoor events. In 1997, Tiësto founded the label Black Hole Recordings with Arny Bink, where he released the famous ‘Magik’ and ‘In Search of Sunrise’ CD series. Two years later, Tiësto collaborated with Ferry Corsten to create Gouryella, and in 2001 released his first solo album ‘In My Memory’, which gave him several major hits to launch his career. This included his remix of Delerium’s ‘Silence’ featuring Sarah McLachlan, which made history as the first house track to make mainstream radio playlists across the globe. As his popularity rose throughout the early noughties, Tiësto became the first DJ to perform solo to a stadium crowd, without supporting acts. He was crowned the World’s No.1 DJ by DJ Magazine for three consecutive years, from 2002 to 2004, the same year he released a second album and became the first DJ ever to play live on stage at the Olympic Games in Athens, Greece. In April 2006, Tiësto was named the official worldwide ambassador for the Dance4Life foundation. In 2007 he launched his radio show, Tiësto’s Club Life, and since then has released no less than four albums. An unstoppable DJ, whose talents simply must be seen to be believed, Tiësto makes DXBeach on February 26 a date to lock in the 2016 diary right now. Further acts will be announced soon.